Thank you for stopping by! Paintbrush Patisserie specialises in custom made, hand-painted cakes and sweet treats for every occasion - birthdays, christenings, engagements, weddings and more. All our cakes and sweet treats are made to order, especially for you! We love celebrations - mainly because they always involve cake! Browse our gallery for some of our favourite designs. But, don't feel limited by it! We're always happy to create something unique, just for you. Our much loved cupcakes are the perfect addition to any dessert table. 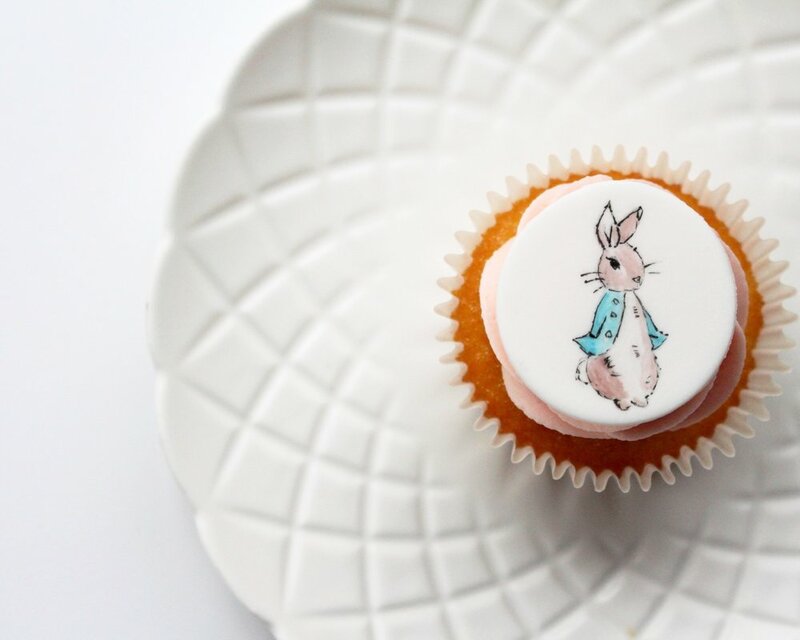 Add a hand-painted topper to our signature cupcakes to add an extra special touch to your event. They're also a great way to just sweeten up someone's day! 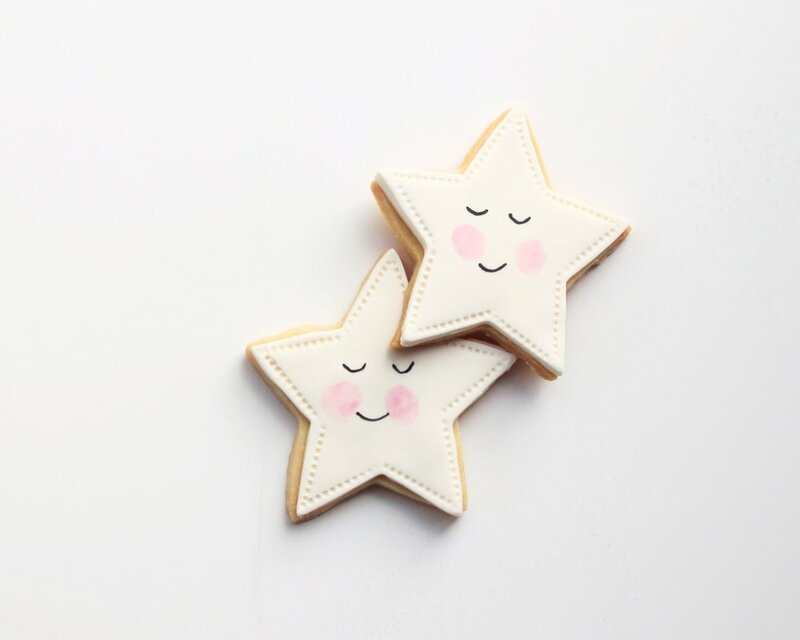 Shortbread cookies can be packed individually for take-home favours or served at the end of your event as an accompaniment to coffee or tea! Cookies can be embossed, painted or decorated in any other way you'd like.